Take off your stock switch panel. It will look like this. 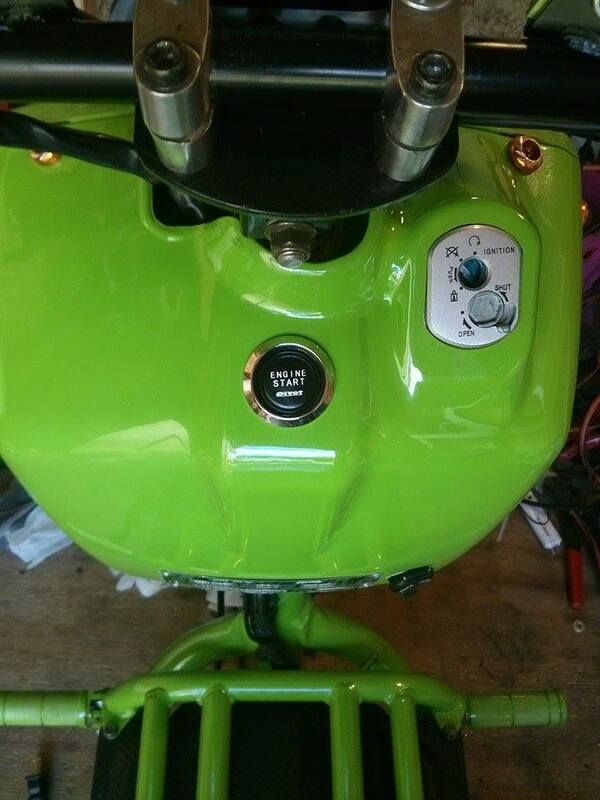 You will need to switch the kill switch into the position that allows the scooter to start. Once you have done that you can now cut those wires. and tape them up. You will no longer have the kill switch functionality. 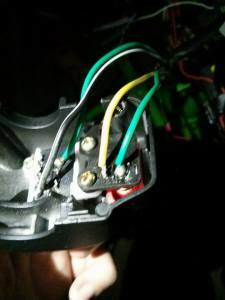 These are the two wires you will be connecting to the Push Button switch. Yellow/Red and Green/Yellow. 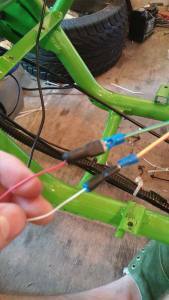 Connect your push button to the two wires. 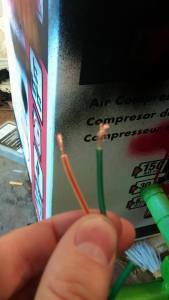 Green/Yellow is 12 volt power and Yellow/Red is the wire that goes to the starter. No relay is needed because the relay is built into the scooter. *******IMPORTANT*******The brake lock out still works with this setup! So you still have to squeeze the brake while pushing the button. Just like with the stock switch.